As a retired Air Force veteran, Roger Vaughn has diverse background from Department of Defense (DoD) contracting (CSC & ISS) to Independent Business Consultant. He has a Master’s in Business Administration (MBA) from the University of Phoenix, in Tucson, AZ a Bachelor of Science (BS) from Embry-Riddle Aeronautical University in Daytona Beach, FL and Associate of Arts from Community College of the Air Force. 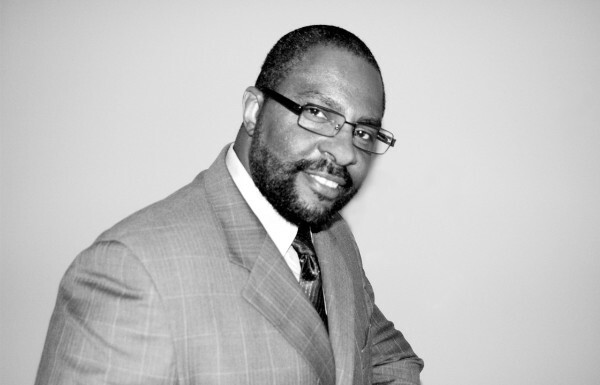 Now Veteran Entrepreneur & small business owner his expertise includes project management, logistics support and management, business development, purchasing, and consulting. He is teaching and facilitated workshops, seminars on the government contracting process and procedure.